PRAYER PROMPT ••• On Monday evening, my mom and I are going to hear Christian author, Karen Kingsbury speak. Seriously, a huge deal for me. I read a lot, and have a lot of favorite writers, but when it comes to fiction, Karen Kingsbury is the top of my list. Her books comprise about the top 25% of my primary bookcase (double stacked), not to mention however many titles by her are on my Audible account. When you read their work, do you feel like you know them? The thing is – reading what someone writes and knowing who they are are two different things, no matter how transparent they are in their work. That’s true across any genre, including autobiographical work, since they are cherry-picking what they want to tell you. And moreover, no matter how much you think you know a writer, it’s one-sided. Running up to a writer you’ve never met to tell them you’re their new best friend, will make you look crazy, not really like best-friend material. There’s only one except: the Bible. It’s the only book we can read while simultaneously developing a personal friendship with the Author. 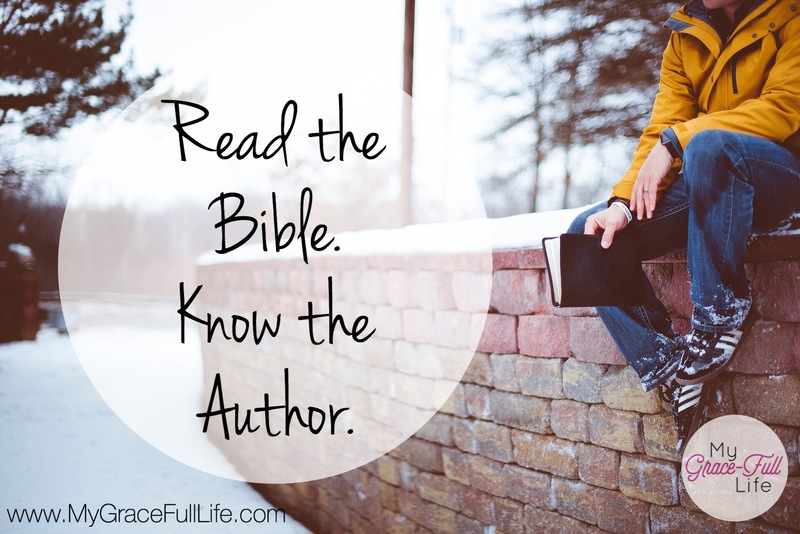 Throughout Scripture, even the Old Testament, we get to know Jesus. And as Jesus is God and God is our Creator, He knows us better than we know ourselves (Romans 8:27). Today, as you pray, thank God for writing the Bible so that through Jesus as the Word, we can have a personal relationship with Him.